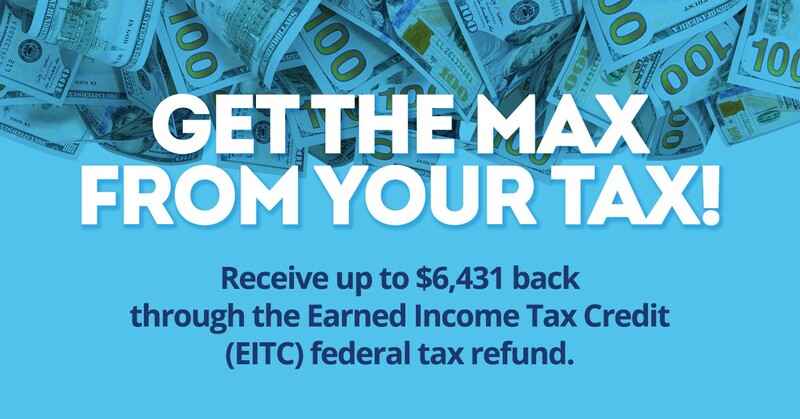 Get up to $6,431 back when filing your taxes with the federal Earned Income Tax Credit. 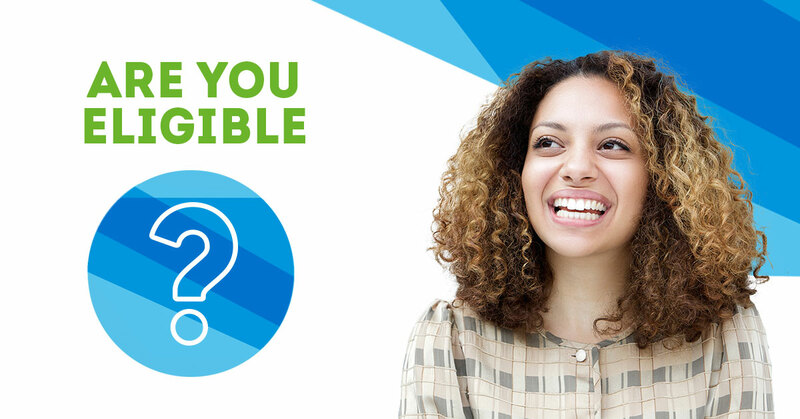 Find out what it takes to qualify for the federal Earned Income Tax Credit. The maximum credit is up to $6,431. See how much you could get back. There are Free tax-prep locations throughout Philadelphia where you can claim EITC. Find one near you. 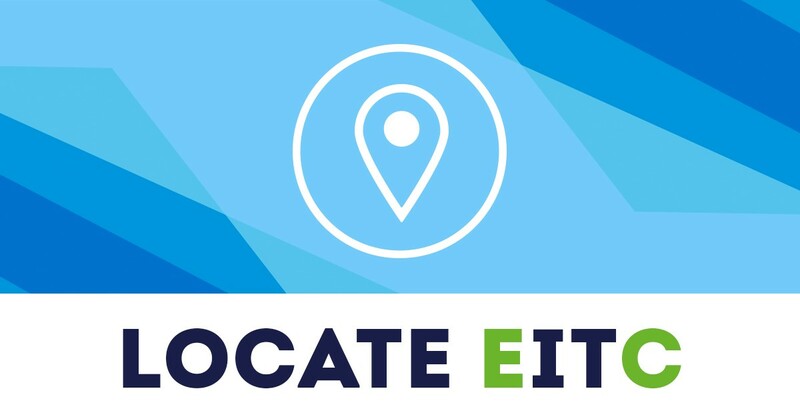 Here’s how to claim your EITC, and what you should bring with you. 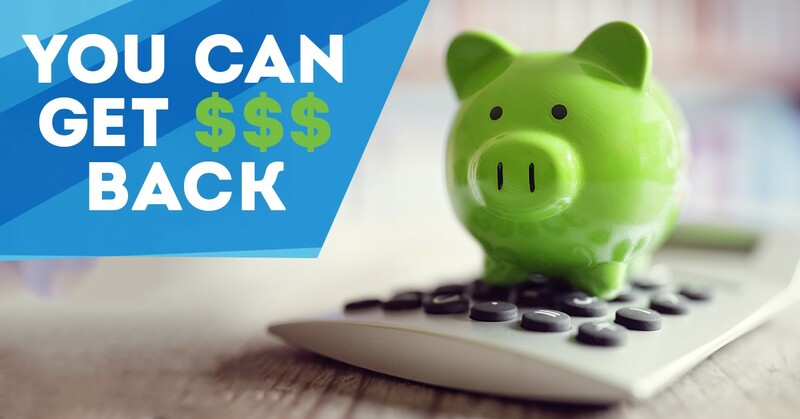 Get up to $6,431 back when filing your taxes this year! That’s a lot of money back in your pocket! If you are at least 25 and under 65 or have a qualifying child, you may be eligible for the federal Earned Income Tax Credit (EITC). The EITC is a refundable credit available to individuals and families, that is worth up to $6,431 per income tax return. EITC does not count as income. So no matter how much you get back, you’ll still be eligible for any government assistance programs you’re enrolled in. You, your spouse and any qualifying child you list on your tax return must have a valid Social Security number. 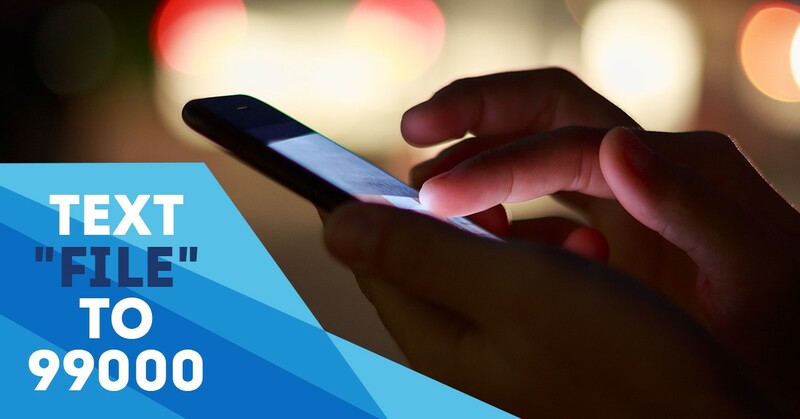 For complete details on the federal Earned Income Tax Credit, and how much more money it could mean for you or your family, please visit the U.S. Internal Revenue Service . You can own or run a business or a farm. If you have income from investments, it must be $3,450 or less, and be counted as part of the maximum earned income levels in the chart above. Now that you know how much extra money could be coming your way, you should also know that there are professionals who will help you prepare your federal and state taxes, free of charge—throughout Philadelphia. 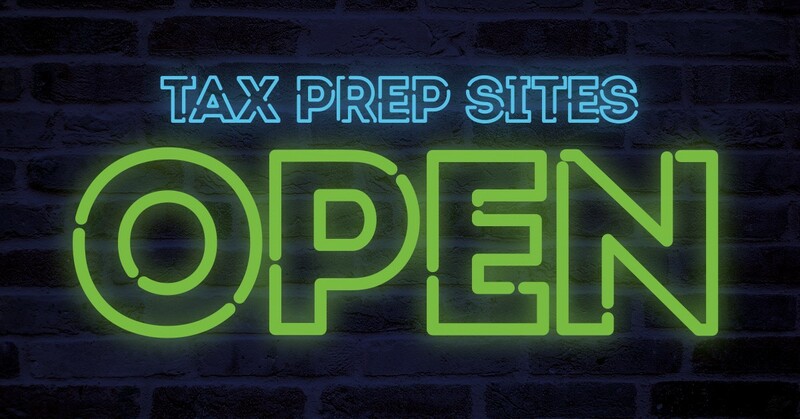 To find information on free tax-preparation assistance—including location, hours of operation, which sites offer appointments or drop-off service, and more—review the list below. If you feel you do not need help and are comfortable preparing your own return, use the free forms available from the IRS. Download them here . 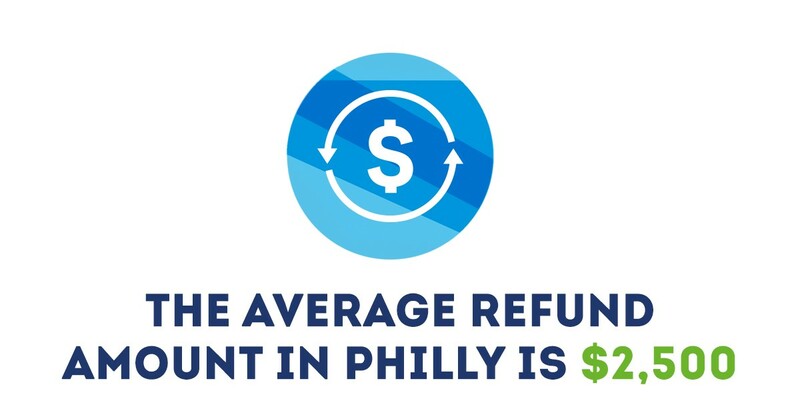 Get help at a City of Philadelphia Tax Preparation location near you. 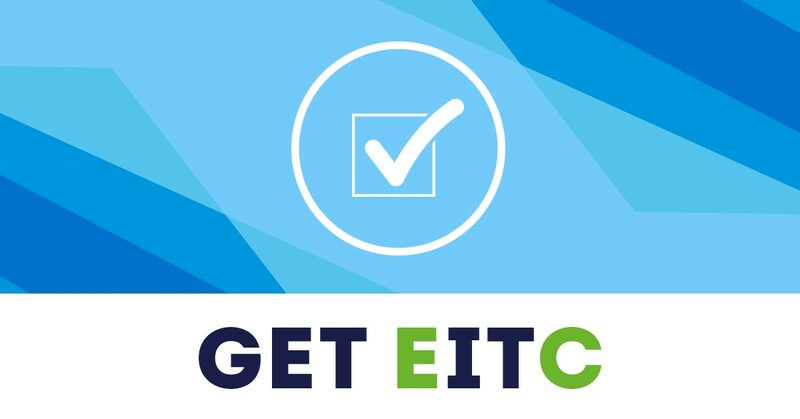 Here's how to claim your EITC, and what you should bring with you. You cannot receive your EITC unless you file a federal tax return and claim it. Before you go to one of Philadelphia’s free tax-preparation locations, please bring the following information with you to ensure that your tax return is done correctly. You must file no later than April 15, 2019. That’s all there is to it. If you’re qualified, go and claim your federal Earned Income Tax Credit. You’re entitled to it! It’s your money. You earned it. And remember, you can get free assistance to prepare your 2018 tax return—even if you are not eligible for the EITC. if you have any other questions about the federal EITC, please visit the U.S. Internal Revenue Service . Download materials with details on earned income tax credits, tips on how to claim money, and locations for FREE tax help. Some items are available in multiple languages. Information about EITC and eligibility as well as a list of FREE tax-prep locations to be distributed with W-2s. Information about EITC and eligibility as well as a list of FREE tax-prep locations. 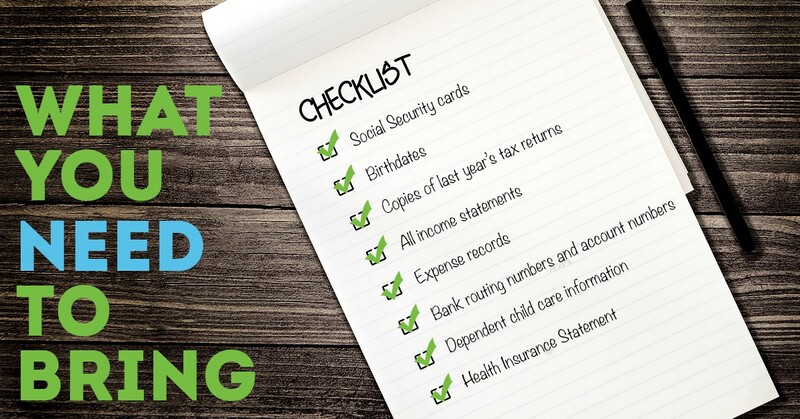 A detailed checklist of what documents are needed as well as a list of FREE tax-prep locations. Help us spread the word about the federal Earned Income Tax Credit. This kit includes sample posts and supporting images.